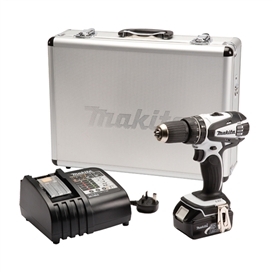 Please browse our selection of power tools for both the professional and the do-it-yourselfer. 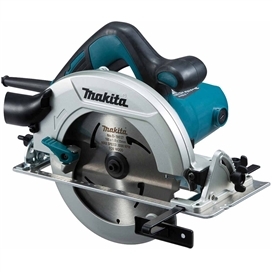 We carry the best in cordless drills, circular saws, combo power tool kits, grinders, rotary hammers, and much more. 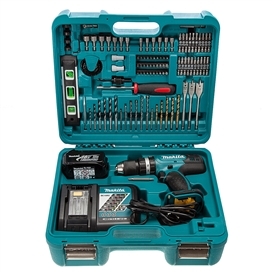 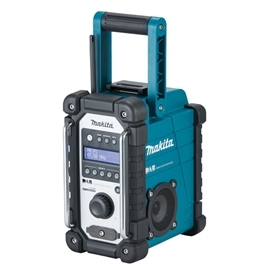 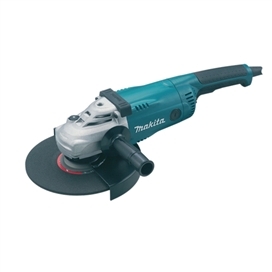 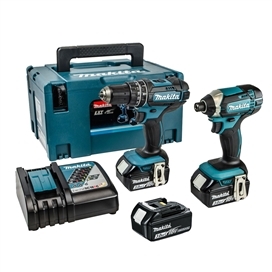 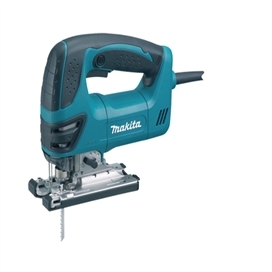 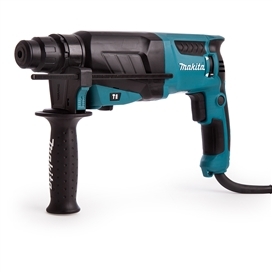 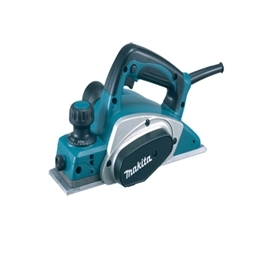 Top brands such as Makita and also Dewalt and Paslode can all be found at Beesley & Fildes to take away today or to ordered from the vast selection of top brand suppliers. 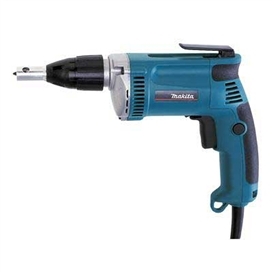 Please call your local branch today. 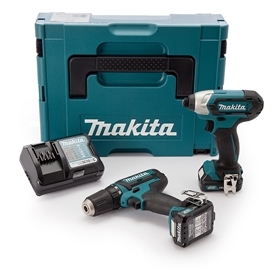 Makita Power Tools - It all started with the motor 100 years ago. 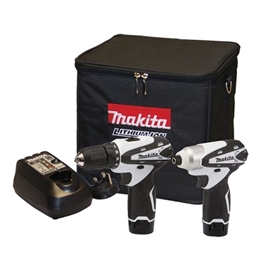 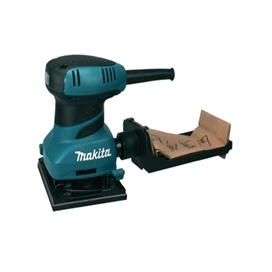 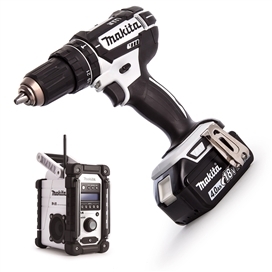 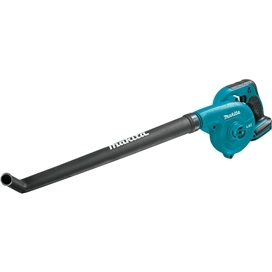 Makita Corporation was founded in 1915 as an electric motor sales and repair company. 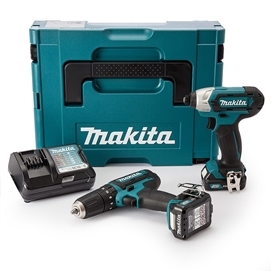 Today, as a global brand in over 40 countries, Makita is an innovation leader, manufacturing best-in-class products at 10 plants operating in 8 countries.